When you think of live TV streaming services, you probably think of services like Sling TV, PlayStation Vue, DirecTV Now or YouTube TV. 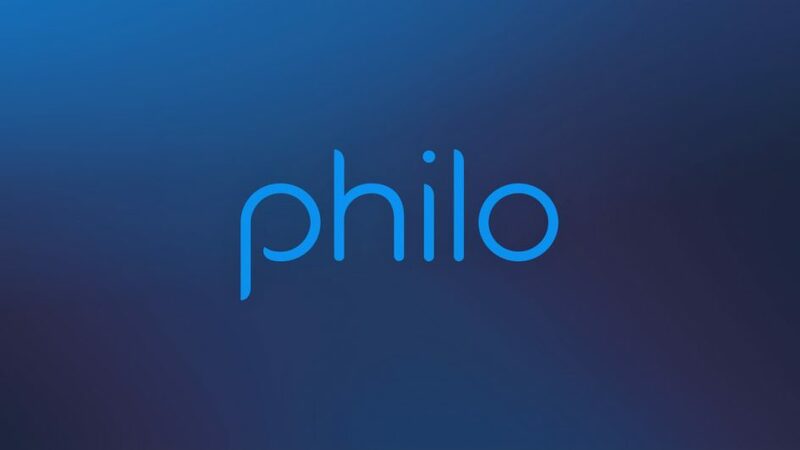 However, Philo TV is one of the newer streaming services out there and believe it or not, it is actually cheaper than most of the competition. One of the things that I did like about this is that when it comes to free trials, they do it through text message and for the first four days, they allow you to use their service without typing in a credit/debit card number. After the first four days, you are required to type in said card number if you want to continue the free trial. With the 46-channel package, you get everything with the 36-channel package but also Cooking Channel, MTV Live, NickToons and a few others. It also costs $20 a month, which is the same price as Sling TV’s Sling Orange plan and only a $4 increase for nine other channels. These channels are decent but do not really come with any sports channels like ESPN or FOX Sports. However, that could work in Philo TV’s favor because it could be a streaming service that is not designed for sports fans. The issue that I found early on with the service is that it is only available (on iOS devices) on the iPhone. Now, you can still get it on your iPad, but you have to download the iPhone version of the app. It is available to use on the Mac via browsers such as Safari, Google Chrome and Firefox, though. This brings me to my next problem with the service, which is that a streaming service like this should have been available for the Apple TV on day one. The only other device that it works on the big screen is with a Roku. It was reported last week that the Apple TV app for Philo TV will be coming out sometime this summer. Until then, all you’ll be able to stream with is your iPhone, iPad or Mac. When it comes to content, I did like being able to watch reruns of Last Man Standing on CMT and iCarly on TeenNick (childhood series), but there are not that many shows available for on-demand content, which hurts the service if you compare it to Sling TV or YouTube TV that have many TV shows and episodes available on-demand. For the kind of society that we live in today where we watch what we want to watch and when we want to watch it, Philo TV seems to have gone back to the old days where if you miss your program, you just missed it. No going back and nothing available on-demand. Overall, I’m giving Philo TV 2/4 stars. It has a simple to use interface and a great starting price at $16 a month, but with a lack of Apple TV support and not much for on-demand content, it makes it hard to recommend the service. Maybe that will change this summer with the new Apple TV app? UPDATE (07/14/2018): As of July 2018, Philo does have an Apple TV app available for free to consumers in the tvOS App Store. Due to this, the score of the rating is this review will for from 2/4 stars to 3.5/4 stars due to the Apple TV app addition and better on-demand and DVR options for consumers.